The Instagram sensation Chantel Jeffries, popular as Ceejay is a renowned model who has been signed by the International modeling agency Wilhemina is pursuing her career in music as DJ. She has the love for the meaningful tattoos and therefore she got herself tattooed with some of the amazing body arts. Readout further to know about the importance each tattoo to her. An anchor symbol is being inked on her left wrist. This tattoo holds more essence than its usual meaning. She explains, “first of all I love the ocean, beach etc. & anchors symbolize stability, holding things down & that’s what I do.” Undoubtedly, smaller the tattoo is, more meaning it holds! 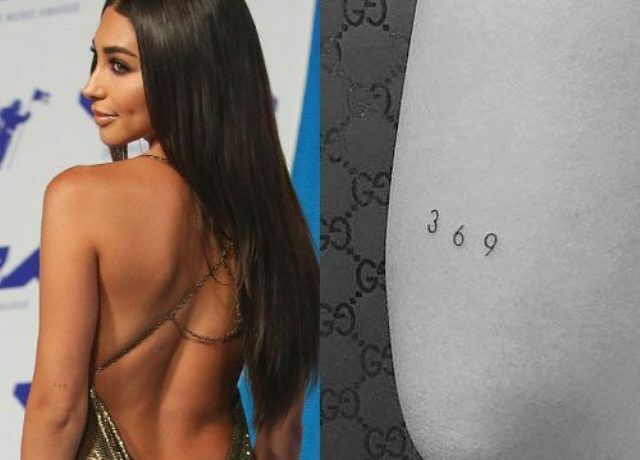 A compass is used as a navigator to find pathways but Chantel has this compass tattooed on the side where the heart resides i.e. on the left side of her ribcage. This tattoo is symbolic to following your heart. There is a Hebrew writing on her right side. 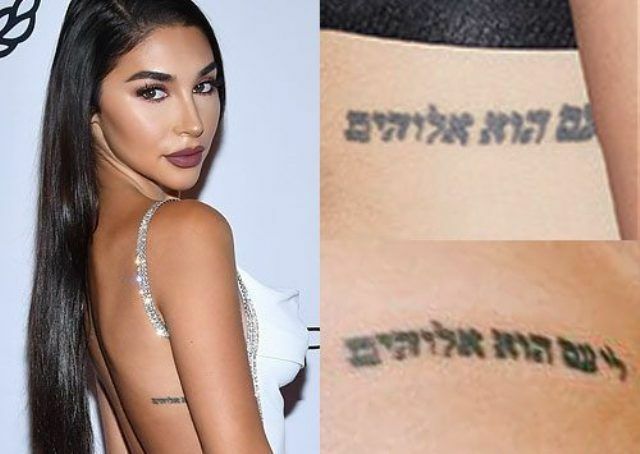 She took her twitter account to say, “I got my tattoo in Hebrew because of the meaning of what it says. Besides EVERYONE has Arabic… I’ll pass on that.” The exact meaning is not known though it somewhat implies Jesus is God. Queen, in the game of chess, enjoys the most powerful and respectable position. It is symbolic of independence and power. 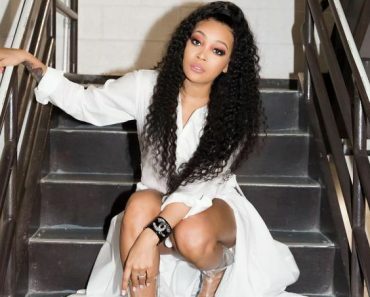 She explained through her tweet addressing her fans and followers to mold their own path. 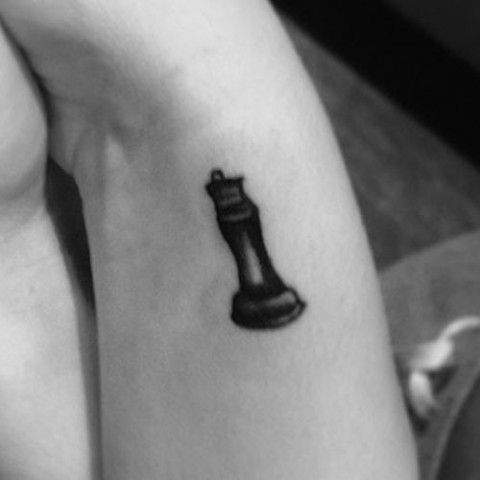 She said, “Never be the pawn in anyone’s game. You are a queen. The most powerful piece in the game. 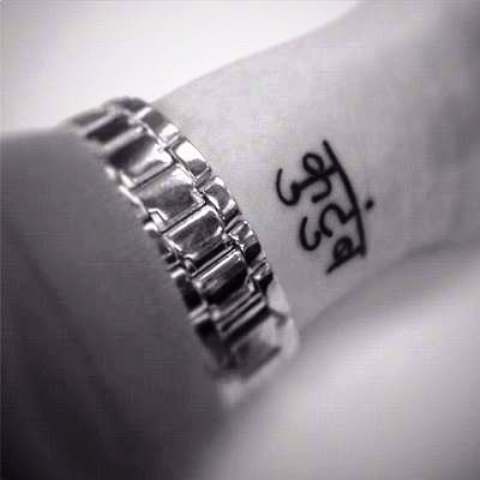 “She got in inked on her right wrist. There exists an outline of a little heart on the back of her right knee. Her adoration of scientist Nikola Tesla made her get tattooed number 369 on the back of her left elbow. For once he said, “If you knew the magnificence of the three, six and nine, you would have a key to the universe.” She even named her clothing brand as 369 studios. She has got her upper back inked with a geometric design which is a combination of Flower of Life and Shri Yantra symbol which is found in Hindu temples. The overlapping triangles form solid black line encapsulate 7 overlapping circles are present in the shaded dotted shape. She has inscribed a French word “Noir” on side of her left hip which means black. 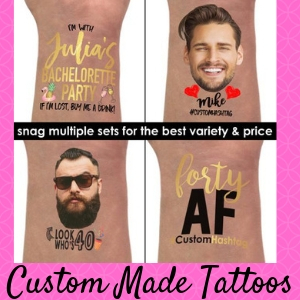 She described this tattoo as descriptive of herself. She posted on her Instagram post that it means more than just a color, “Noir: black, dark, dreary, mysterious, raven.” Because she is both black and French so this tattoo is an honor to both her identities.